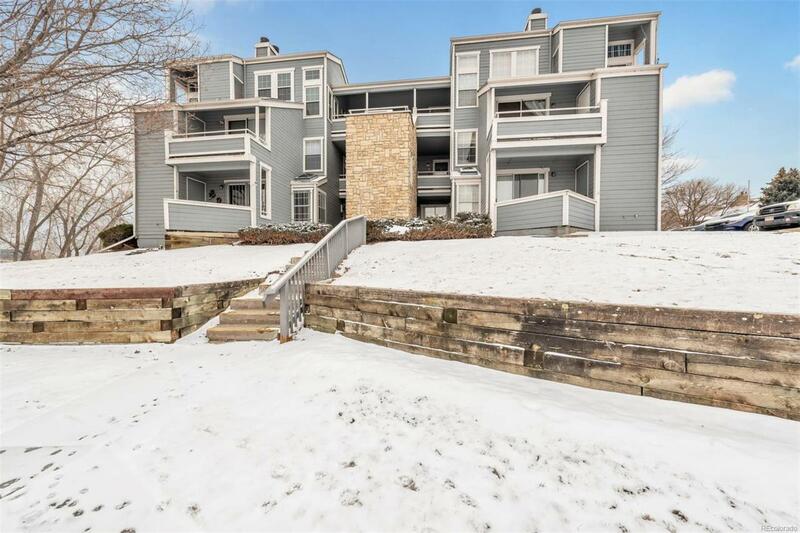 Penthouse condo with mountain and lake views is the one you have been waiting for! Vaulted ceilings, open floor plan and tons of natural light. 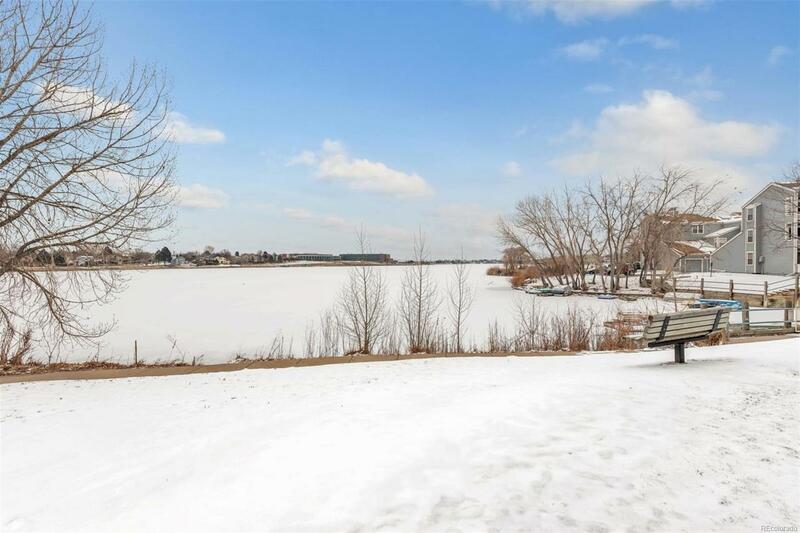 Perfectly situated right next to the lake makes this 1 bd/1 bath condo a rare find. 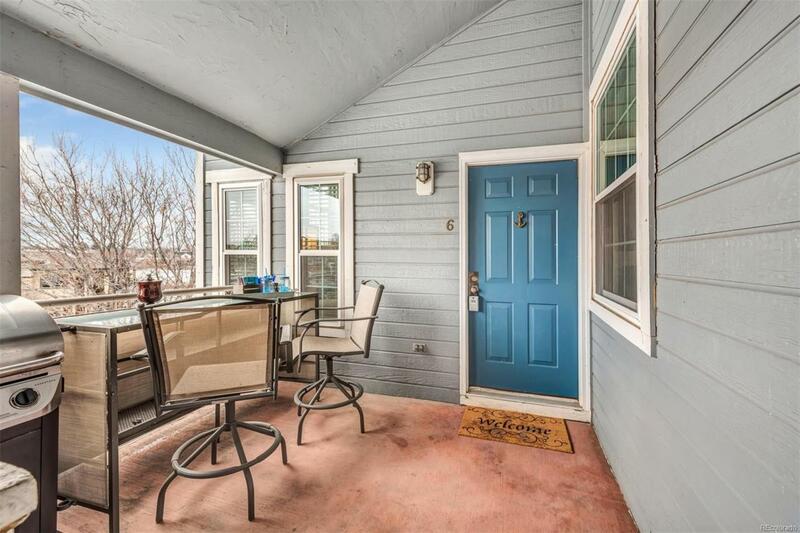 Stainless steel appliances, full size stackable washer and dryer and newly replaced windows in the main living area. 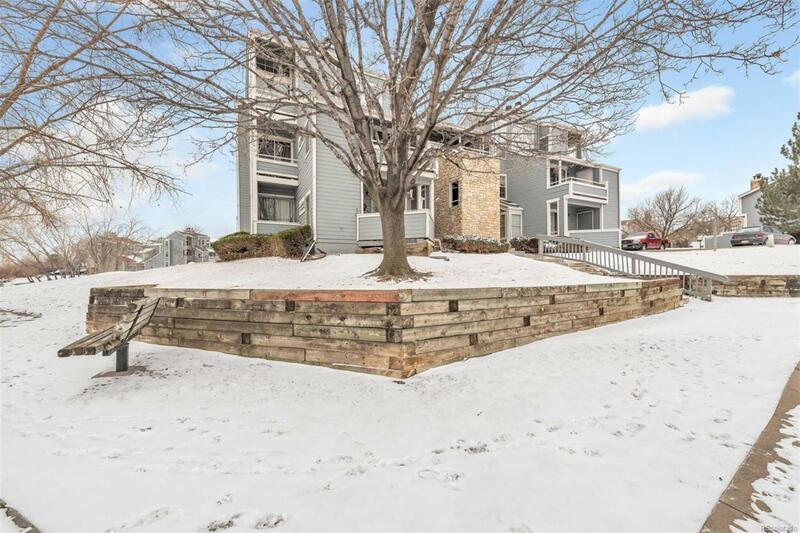 Other amenities include a wood burning fireplace, single car garage, large patio in the front and small balcony off master bedroom. Located just one mile from a soon to open light rail station. Don't miss your chance to live by the water and enjoy the fishing, hiking and water sports at The Yacht Club on Hidden Lake in Westminster . Just short drive to downtown Denver . Offered by Pink Realty Parker, Llc.